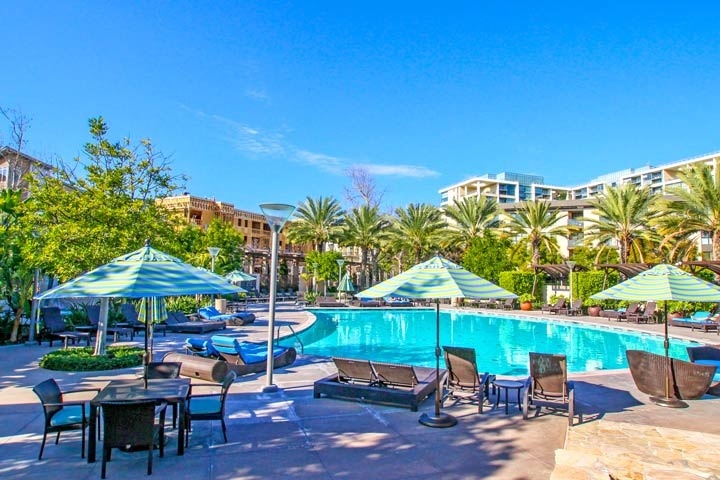 Lennox condos at Central Park West are located at 402 Rockefeller in Irvine, California. The Lennox building was first built in 2010 by Lennar homes and features one to two bedroom condos that range in size from 1,569 to 2,211 square feet of living space. The Lennox complex is one of many condo buildings in the Master Planned community of Central Park West. Units in the Lennox building can offer gourmet kitchen's with granite counter-tops, stainless steel appliances, breakfast bar and underground parking. Units located on the first level often have direct access to the parking garage. The Lennox condo complex is under a homeowners association with monthly dues of $564.00 a month with an additional Mello Roos tax required. The monthly dues include use of the Central Park West community pool, spa, world class fitness center, aerobics studio, sports court and clubhouse. This is a great location within walking distance to local retail stores and restaurants. 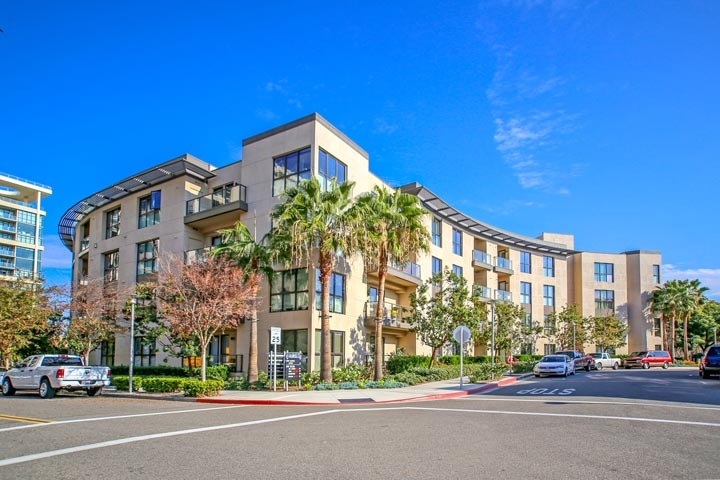 Beach Cities Real Estate showcases all the available Lennox condos for sale and for lease in Irvine, California. Please contact us at 888-990-7111 with questions regarding this complex and any of the condos listed for sale here.